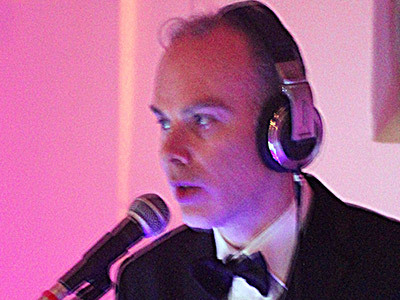 "Providing Unique^ Elegant & Stunning Mobile Discos"
James Stenlake is available to hire via 1st Class Event Entertainments - a needadisco.com member - based in Higham Ferrers. The following mobile disco companies all cover the NN10 area where James Stenlake is based. If you are contacting 1st Class Event Entertainments about an event, it's always a good idea to include the DATE, LOCATION, EVENT TYPE, AGE GROUP and TIMINGS to speed things up!